CGIL Seminar: "Supertools for superbugs: Using genomics to study drug-resistant Salmonella in Canadian poultry production"
Home > CGIL Seminar: "Supertools for superbugs: Using genomics to study drug-resistant Salmonella in Canadian poultry production"
Benjamin Hetman, M.Sc. 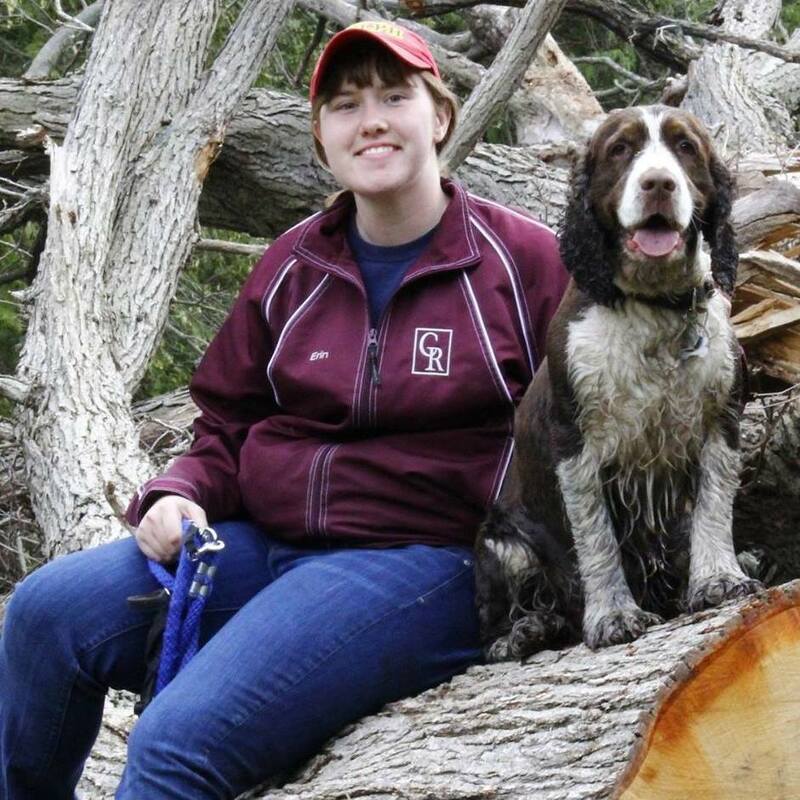 ; a Ph.D. student in the Department of Population Medicine at the Ontario Veterinary College, will present a CGIL Seminar on Friday, October 19th. The seminar will begin at 1:30 pm in room 141 of the Animal Science & Nutrition building. Benjamin completed his M.Sc. in Biological Sciences at the University of Lethbridge, in Alberta. There, he worked at the Public Health Agency of Canada’s National Microbiology Laboratory to characterize foodborne bacterial pathogens using novel molecular and genomic techniques, which led to an interest in applying genomics to the fields of Epidemiology and Public Health. Benjamin has since relocated to Guelph, where he is a Ph.D. Candidate in the Department of Population Medicine. His work investigates the transmission dynamics of Salmonella Heidelberg in Canadian Poultry, with a specific emphasis on antimicrobial resistance: a key one-health concern currently highlighted by the WHO. 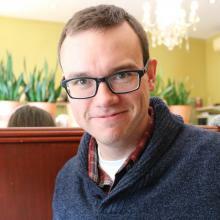 Using whole-genome sequencing data from bacterial isolates sampled as part of national surveillance initiatives, he employs bioinformatics and epidemiological methodologies to characterize the population of Salmonella circulating in Canadian poultry production, and also to identify factors related to the spread of antimicrobial resistance.